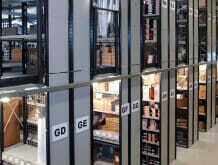 Multi-tier shelving enables you to maximise the use of your vertical space and reduce your storage footprint. 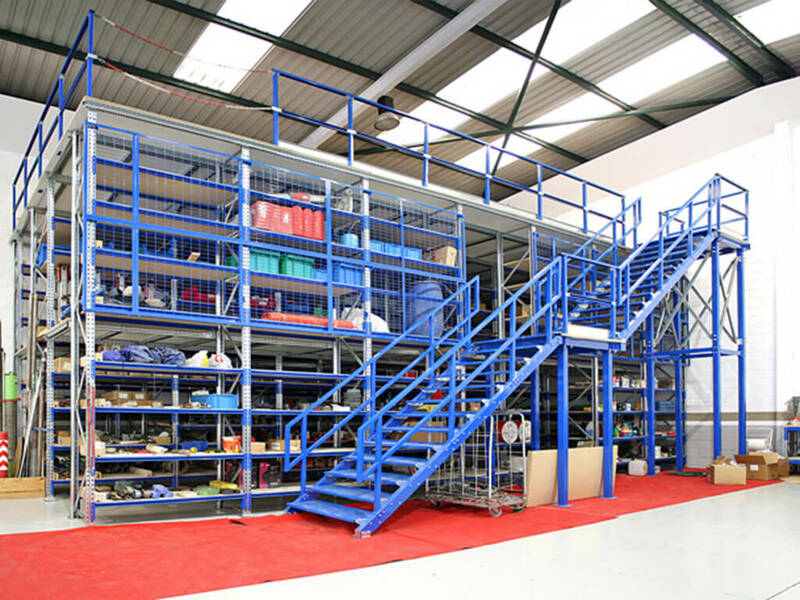 Shelving can be multi-tiered with integral walkways and stairs at different levels, which can increase your storage capacity and efficiency without the need to extend or relocate. 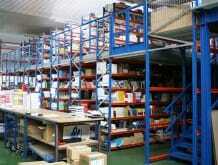 Often used where the storage or archiving of many articles is required, often with a low turnover. Can accommodate a range of shelving systems and increases floor space and storage capacity. 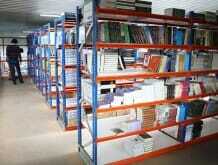 It's a raised platform rack or shelf-mounted structure that is independent of its surrounding building. Put simply, a tiered storage structure is a raised platform rack or shelf-mounted structure that is independent of its surrounding building. 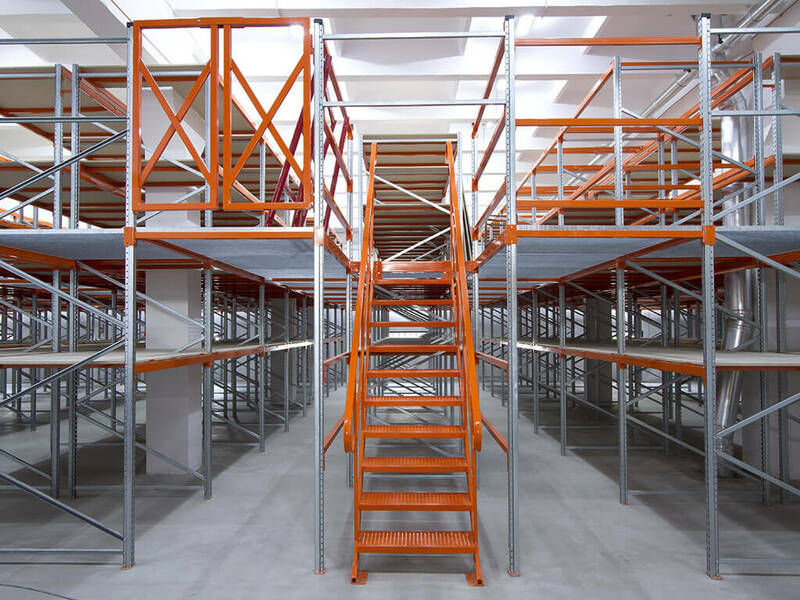 The bottom shelving units are the support for the mezzanine floor and heavy-duty uprights carry the loads from the floor above. 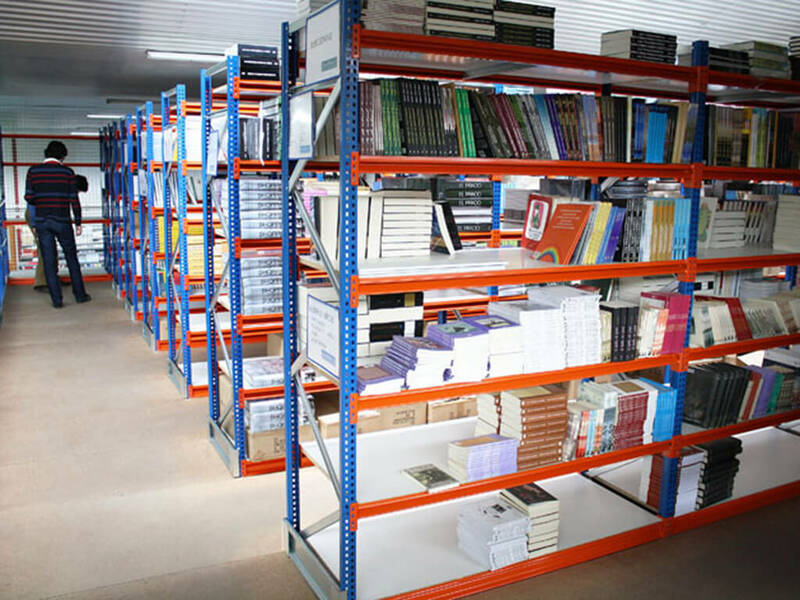 Multi-tier shelving is often used where the storage or archiving of many articles is required, often with a low turnover. The Quickline team will work with you to create and implement a storage and shelving solution that best meets your individual business needs. 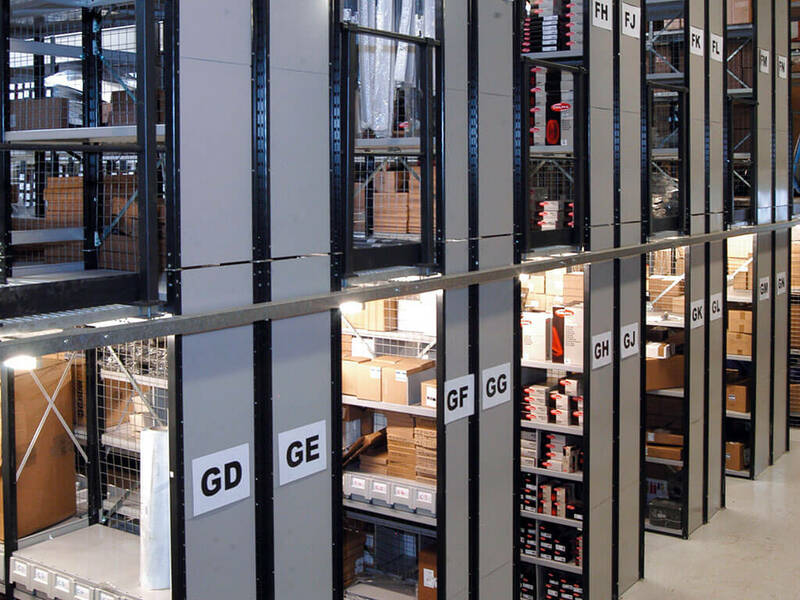 It can accommodate a range of shelving systems and increases floor space and storage capacity by using more of the height of the building. Good for low turnover environments. 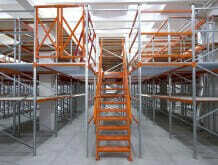 Increase your storage capacity and efficiency without the need to extend or relocate.